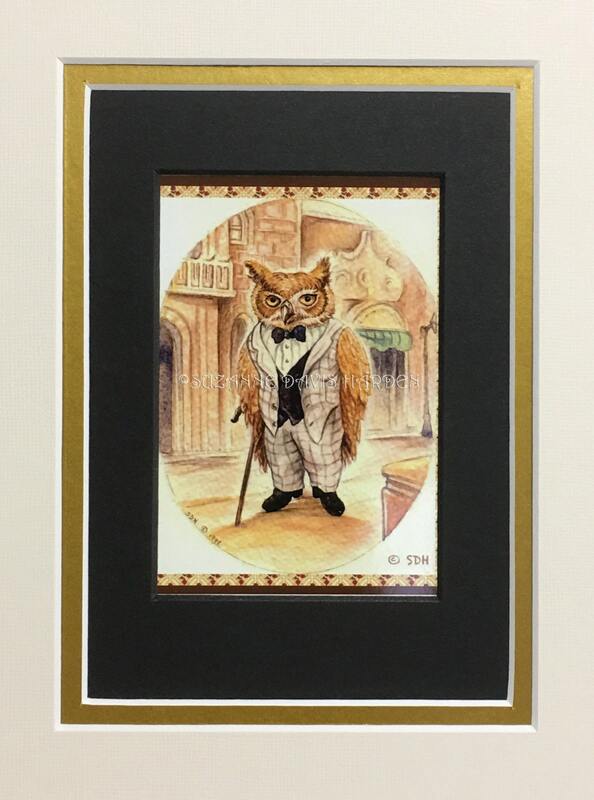 My children’s Fine Art Print, “Uncle Stanley, the Gentleman Owl” is a whimsical watercolor painting that I made when my children were growing up. 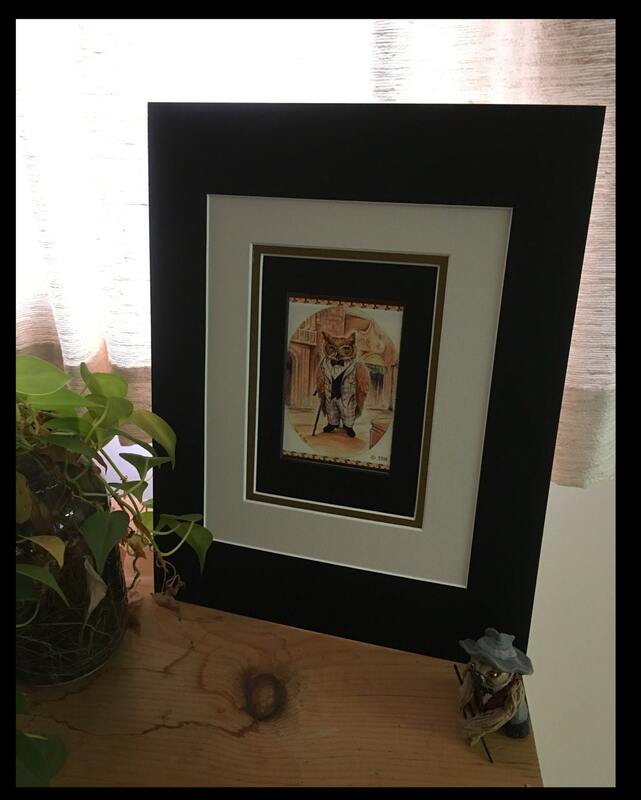 The owl in the painting was inspired by my husband’s favorite uncle, Stanley Barron, who was from Great Yarmouth, England. He was a fine looking gentleman who loved to tell stories. He had a story to tell about everyone and everything for he knew everyone. There was not a soul alive who did not love Uncle Stanley, for he was one who always went about doing good. He never said an unkind word about anyone, and would help anybody who needed a hand. 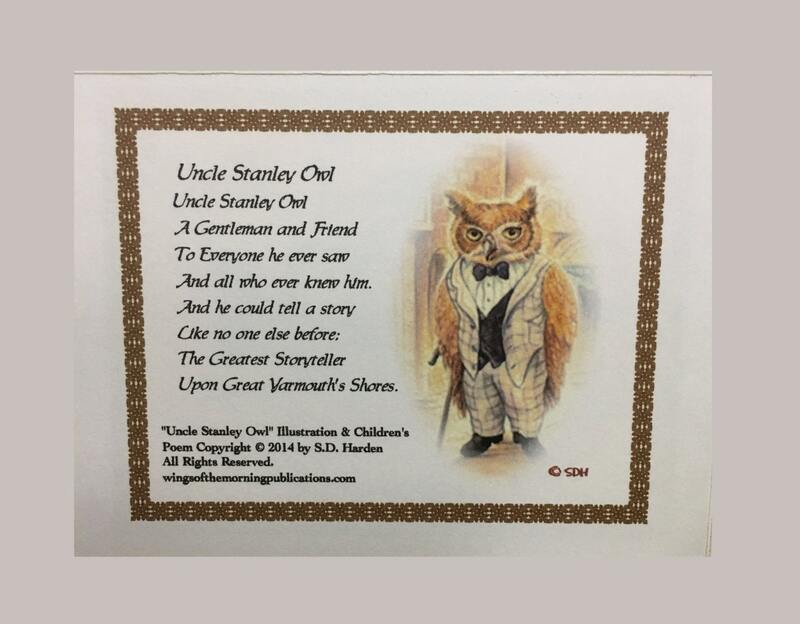 So why was I inspired to immortalize Uncle Stanley as an owl? 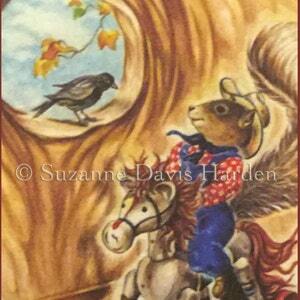 I went through a stage as an artist where I painted people as animals. A few years ago, I painted a portrait of my daughter as an owl professor, and her husband too, for he also teaches. I sketched my pastor once as a frog behind the pulpit while he preached. Imagination is an amazing thing. Who knows what inspires an artist to create the things we do? I went through a stage where I loved owls, loved their intelligence, their beauty; everything about them inspired me. Whenever we went to the zoo, I had to see the owls and photograph and sketch them. Each one had its own God given personality and distinct characteristics. And one of them that I met at one of the zoos, must have reminded me of Uncle Stanley. 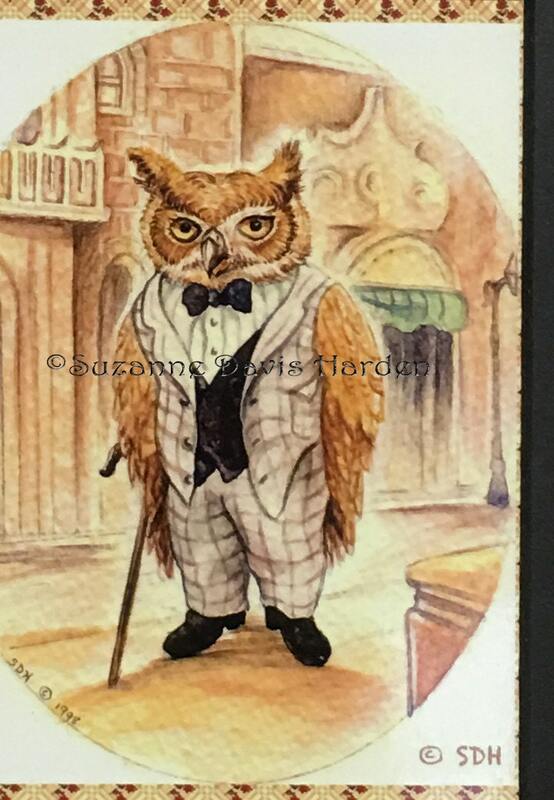 So the Owl print is really a storybook character based on a memory of the life of a wonderful man, and a memory of an owl I met in a zoo somewhere. Hence, a new creation came from two unrelated beings that the Good Lord made and brought into my life. Isn’t that how creativity works though? We get inspired by something, then along comes something else to ignite the first seed and then a work of art is born. If you give children pictures that will inspire their imaginations, they will grow up with a sense of awe and wonder that will never leave them. Those are two very important ingredients for creativity to blossom. 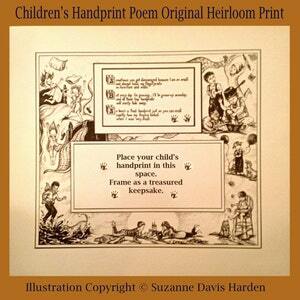 On the back of the Uncle Stanley Fine Art Print is attached the poem I wrote about him. 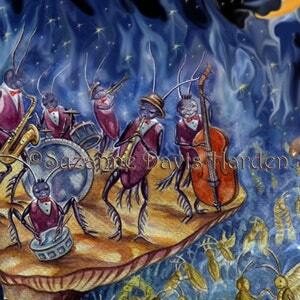 This whimsical fine art print makes a wonderful gift or addition for any child’s bedroom, playroom, or nursery. 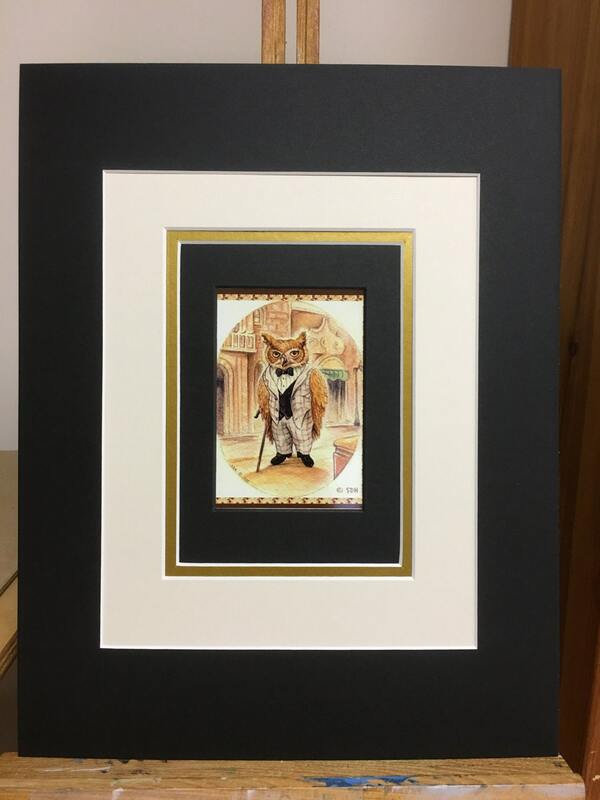 The Uncle Stanley Owl Fine Art Print comes in an 11” inch x 14” inch triple matt or you can request an un-matted 8 ½” x 11” inch print. 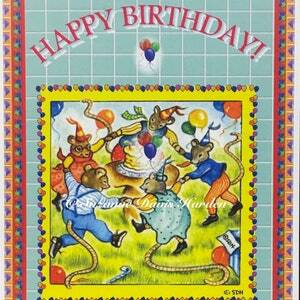 Both are printed on fine quality archival paper with archival eco friendly inks. We ship our Fine Art Prints via Priority Mail within 1-3 business days of your order. Your purchased print will not be watermarked.